Viatronics Delivers SVR-3 Pro units to Peru. Viatronics meets growing needs of the Police in Latvia! Intertraffic Amsterdam has concluded a very well received 22nd edition. Viatronics delivers speed display systems to Asics. Viatronics introduces new Stationary OEM ViaRadar II. 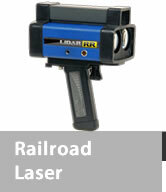 Viatronics has released new ViaLaser RR for Railroad use. Viatronics has released a new ViaSite 30 Pro Radar Speed Display with a CCTV connection! 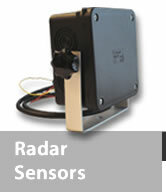 Viatronics manufactures and sells Radar Speed Signs and Automatic Traffic Enforcement System products. 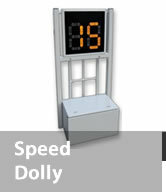 We have a wide range of speed display, radar speed display, speed dolly, speed trolley and speed trailer products. 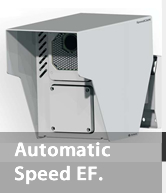 Viatronics has the newest technology on Automatic Speed Enforcement Systems. Our systems vary from single Photo Radar units to multiple 3D system, able to target 32 cars simultaniously. 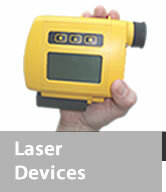 We have single Photo Cam units able to measure up to 6 lanes, with 8MP cameras. 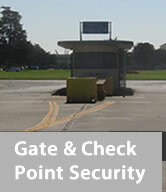 Our quality and software capacity offers even a face recognition capabilities. 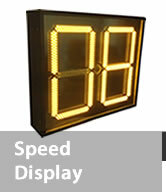 Viatronics also markets speed displays - also known as radar speed signs, driver feedback signs, speed check signs, radar speed displays and Your Speed signs among other terms work by refocusing driver attention on their current speed. Studies show that well-designed radar speed signs are highly effective at slowing cars particularly around school zones, neighbourhood streets and work zones. Viatronics has the first bi-directional data collection function of the industry, which is available for all speed calming products. We are also the only manufacturer who has incorporated Instant Feedback Function (IFF) into our Smiley Face Speed displays. 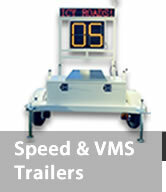 Product range includes also, speed display radars, speed dollies and Speed Display Trailers. 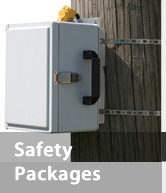 Viatronics radar products are used for law enforcement, sports, industrial / OEM and scientific applications.